Well, this is just downright un-American. In a tragic start to the holiday weekend, Fairfax landmark Tom Bergin’s—the 77-year-old Irish tavern—has announced that it will close its doors at the end of Sunday’s business day. 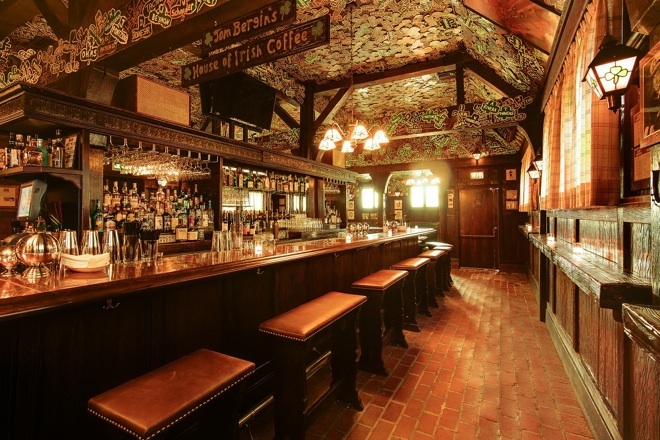 The restaurant and bar—famed for Irish coffees and the paper shamrocks awarded to regular customers plastering the walls and ceiling—was purchased by Brandon Boudet and business partner Warner Ebbink in 2011, and reopened after several delays in 2012.